Calcium Chloride(as known as Calcium Chloride 94%, Calcium Chloride Granular and Industrial Grade Calcium Chloride Anhydrous) and its hydrate and solution have important application value in food manufacture, building materials, medicine and biology. 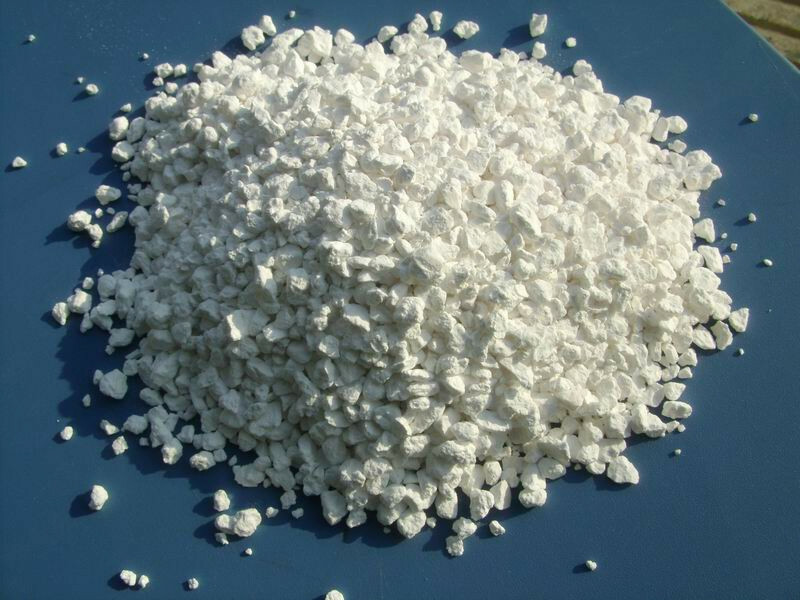 Calcium chloride has outstanding adsorption capacity and low desorption temperature, which plays a very important role in ammonia adsorption and separation. 1)Calcium chloride, CaCl2, is a common inorgnic salt. It behaves as a typical ionic halide, and is solid at room temperature. 2)It has several common applications such as brine for refrigeration plants, ice and dust control on roads, and in concrete. 3)It can be produced directly from limestone, but large amounts are also produced as a by-product of the Solvay process. 4)Because of its hygroscopic nature, it must be kept in tightly-sealed containers. 1)Used in highway, expressway, parking lot and port. As dryer to dry nitrogen, oxygen, hydrogen, hydrogen chloride and sulfur dioxide. 2)Act as dehydration agent when producing alcohol, ester, aether and crylic acid. 3)Calcium chloride is a kind of important cryogen used by freezing machine and when making ice. 4)It can speeden hardness of concrete and increase cold resistance ability of construction sand pulp. 5)In port, act as fog removing agent and dust collecting agent on road and fireproof agent of textile. Protective agent and refining agent of aluminum magnesium metallurgy. 6)Act as precipitator in producing lake paint. 7)It is a kind of raw material of producing calcium salt. 8)In algae sodium and bean industry it acts as flecculation. Looking for ideal Calcium Chloride 94% Manufacturer & supplier ? We have a wide selection at great prices to help you get creative. All the Calcium Chloride Granular are quality guaranteed. 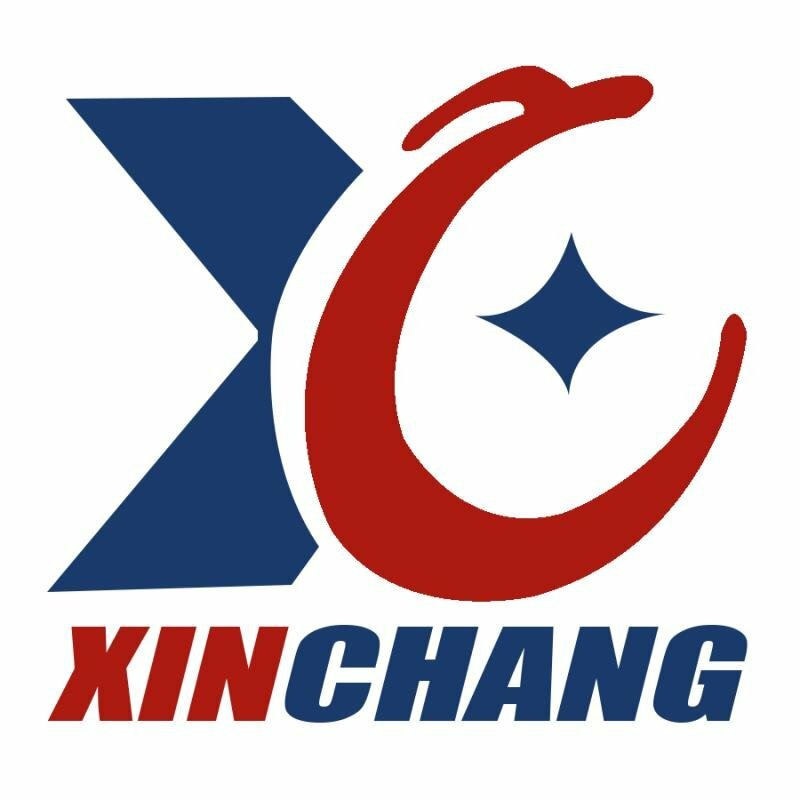 We are China Origin Factory of Industrial Grade Calcium Chloride Anhydrous. If you have any question, please feel free to contact us.